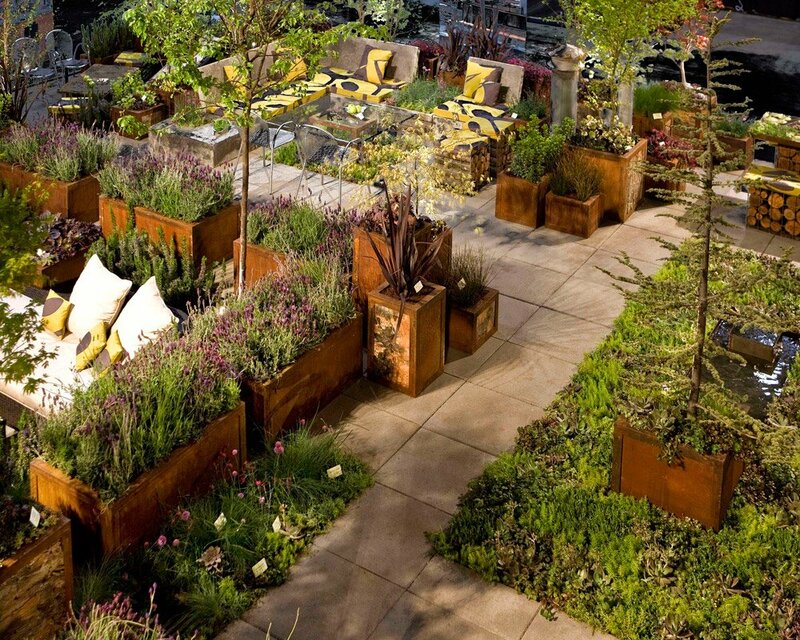 The 28th annual San Francisco Flower & Garden Show, one of the most comprehensive trade events related to the garden decoration sector of the United States, is happening from March 20th to 24th, 2013 at the San Mateo Event Center. View 20 international display gardens, 30 small space gardens, and the world’s largest rotating succulent globe. With growers’ delights such as expert seminars, DIY demonstrations, plant market and aisles of gardening items and gifts, this show is sure to please any horticulturalist. Sample delicious foods at the Chef Stage and relax in the wine garden. Beginning with the Deadheader’s Garden Gala opening night and preview on March 19th, 6:00 PM to 9:00 PM, benefitting the Morcom Rose Garden in Oakland, guests will enjoy live music, dancing and prizes. This show welcomes leading industry professionals and gardening experts to deliberate industry issues and great opportunities alike. With over 200 exhibitors and 30,000 like minded visitors, the Show is an excellent place to network and increase client databases. For more information go to http://www.sfgardenshow.com/ or email info@gardenshow.com.